The more you get into stargazing, the more you wish that people would simply point their night lighting down, not up. 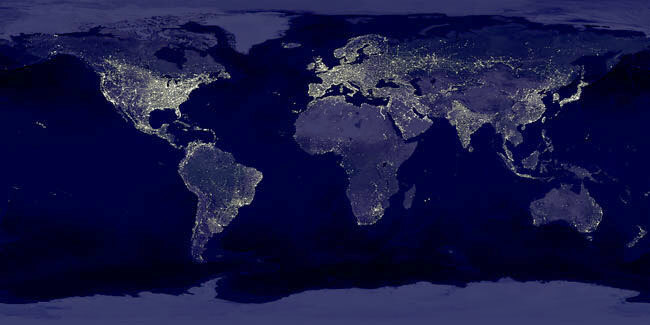 They are drowned out by the scatter from night lighting that is pointing to the heavens (also known as LIGHT POLLUTION). But, there is hope. Simply point the night lighting DOWN to illuminate what you are interested in seeing.